Airlink is pleased to provide an update on all we do for the environment through the Airlink Environment Program. 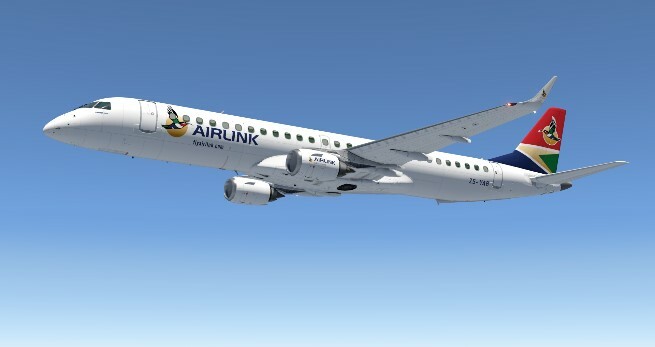 Airlink recognised the need to address climate change and has been working on an environmental program that ensures that we do our part in the fight against climate change and that we contribute to South Africa’s commitments to reducing CO₂ emissions. We created an Environmental Policy statement (included below) that details what Airlink is striving for and how we intend to get there. This provided us with a roadmap for our sustainability journey and a guideline for the Airlink Environment Program. One of the pillars of the program is the IATA Environment Assessment or IEnvA. IEnvA is an extensive and intensive environmental management system designed specifically for airlines. IEnvA covers all Airlink’s premises and operations, is stringent and holistic in the approach that is taken and requires continuous improvement. Airlink has been working on attaining IEnvA accreditation and expects to receive certification early in 2019. IEnvA ensures that Airlink will focus on the right things that have the greatest impact and ensure that Airlink does the least amount of harm to the environment. 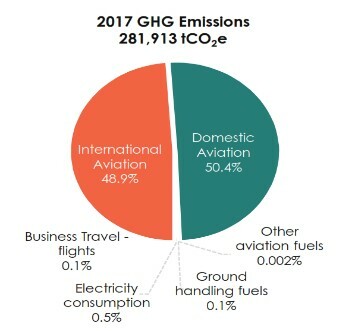 Airlink is striving to reduce carbon emissions and we have completed a 3-year carbon footprint report to understand the impact of our operations and develop a plan to reduce these emissions. 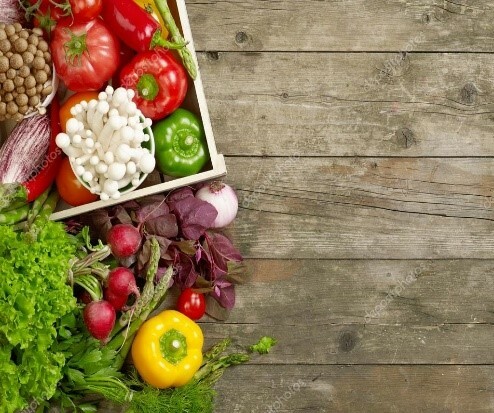 We are striving for more efficient operations and implementing smart solutions to reduce our impact on the planet through efficiency measures, partnerships and a smarter way of operating. Airlink is committed to ensuring that we do our part in the fight against climate change and that we contribute to South Africa’s commitments to reducing harmful emissions. Airlink has identified a number of critical elements, impacts and aspects that the environment program seeks to improve upon in order to make Airlink a more sustainable choice when choosing to fly. When flying with us you can rest easy knowing you are flying with a carrier that cares for the environment and is aware of the impact that we have on our environment. 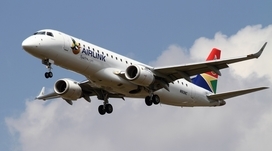 Click here for more info about the Airlink Environment Policy. Airlink is very conscious of our impact on the planet and we have introduced a number of measures to monitor and reduce the amount of emissions we produce. We intensively monitor our fuel consumption in order to find better and smarter ways to get you safely to your destination while producing the least amount of emissions possible. Airlink continues to invest in new technologies and aircraft to ensure we live up to your expectations and are stewards of our natural environment. The primary focus of the Airlink environment program is IEnvA. IEnvA is an environmental management system designed specifically for airlines. The scope of our IEnvA program covers all Airlink’s premises and operations, is holistic in the approach that is taken and requires continuous improvement. Airlink has completed a 3-year Carbon Footprint Report to understand our carbon profile in order to be able to set realistic goals to reduce emissions. Airlink has committed to annually measuring, monitoring and reducing carbon emissions. 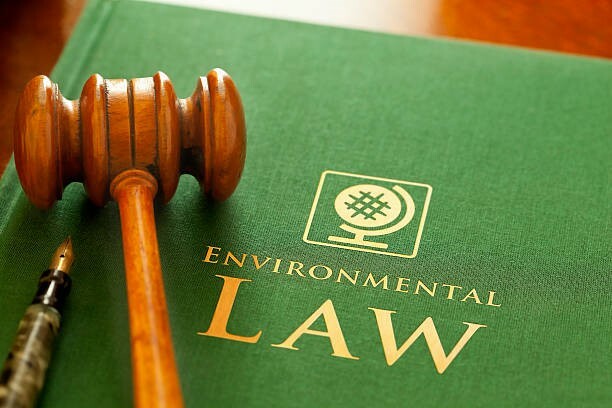 Airlink strives to ensure that all environmental requirements and regulations are met and exceeded and that Airlink is doing its share as a responsible corporate in the fight against Climate Change. Airlink has identified a number of opportunities to reduce consumption of electricity through investments in new technology and a smarter way of doing things. 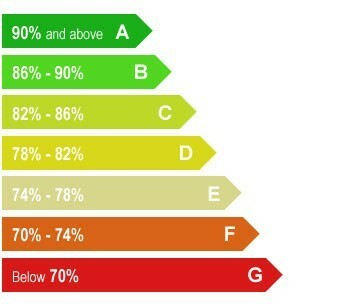 We are assessing and planning to change inefficient technologies that are currently in use with new, modern alternatives that will ensure significant reductions in energy consumption. We are even looking at generating our own solar power to further reduce our impact on the environment. Airlink is teaming up with conservation organisations with the aim of reducing the amount of water we consume, protecting and conserving water through better understanding of the water crisis in the region, working with suppliers to improve supply chains, making supply chains more sustainable, sourcing locally produced food and introducing environmental sustainability principles into the procurement department.